With the change of season we can’t help but think of our favourite things about this time of year. 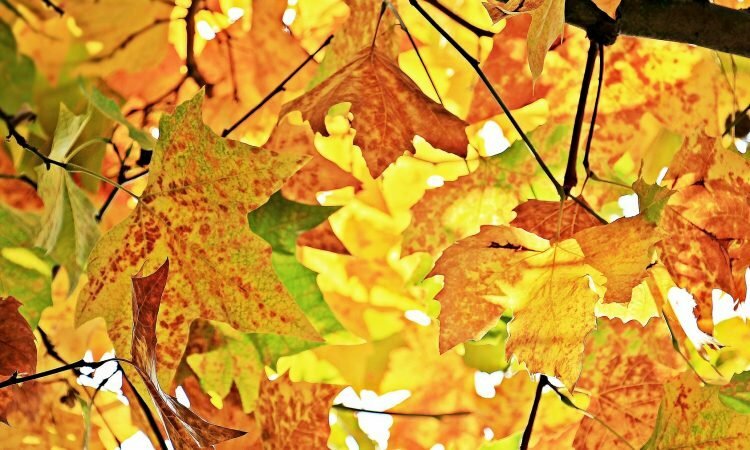 So we’ve asked a handful of our staff what they enjoy most about Autumn & Winter! Makes me looks forward to winter already! The best thing about the Winter is obviously Christmas! The main reasons would be to do with it brings family and friends together, the presents, parties, and delicious food and drinks. Second best thing about the Winter is celebrating the New year. I believe this is a time when you look back at the year, how far you’ve come, the good and bad times, which will help set new goals for the upcoming year or also known as new year’s resolutions. Not to mention New year’s Eve when there is plenty of drinking and celebrations. And all the different flavour hot drinks they bring out in winter. Doesn’t that just make you want to curl up with a blanket and hot chocolate while it’s chilly and grey outside!? It’s the perfect time to slow down and unwind before the countdown to Christmas and the madness that goes along with it! What’s your favourite thing about Autumn?